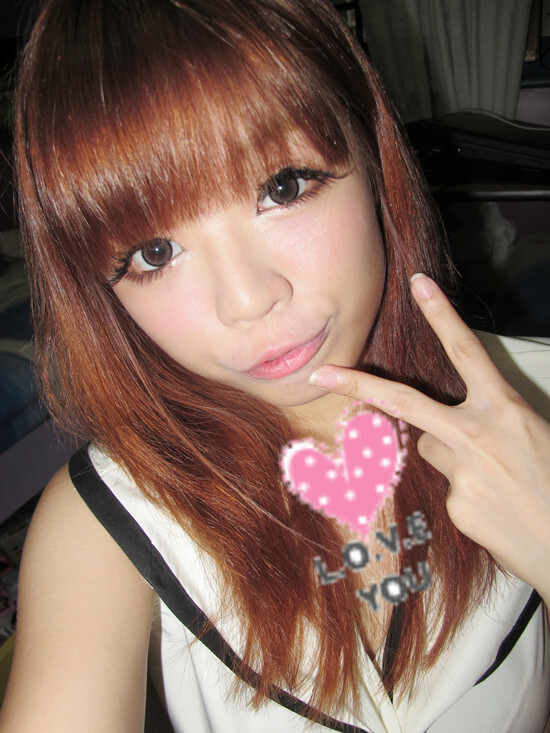 today i'm reviewing about Princess Mimi/Bambi Almond brown lens! remember the awesome package i've gotten from shoppingholics.com? read here if you haven't! Princess mimi Almond brown is the other pair of lens they sent me! can check the authenticity of your lens! Design : ★★★★☆ it's really natural and it gives a dolly feel to your eyes. The black rim on the outside makes your eyes stand out more. If you're too looking for a lens that will make you look dolly and yet it's not too exaggerating and obvious, you can try PRINCESS MIMI Almond brown!